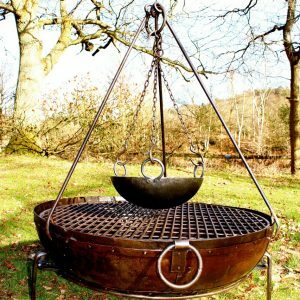 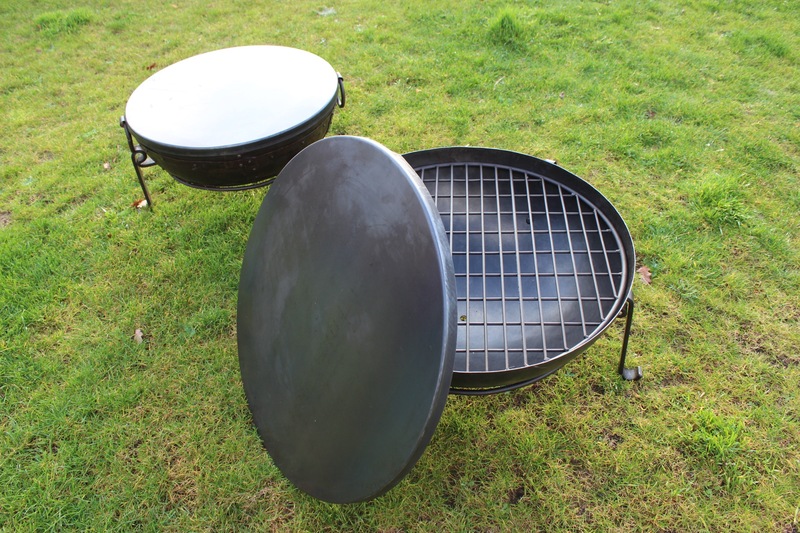 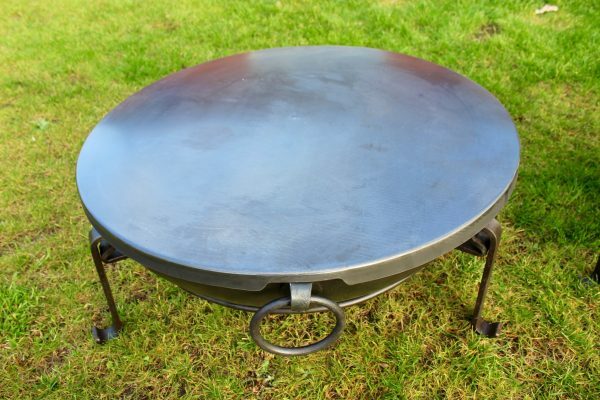 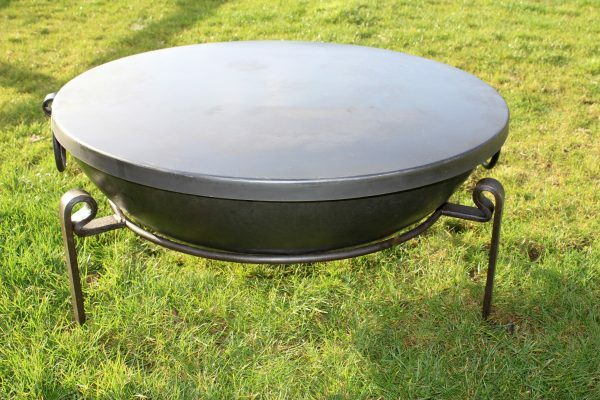 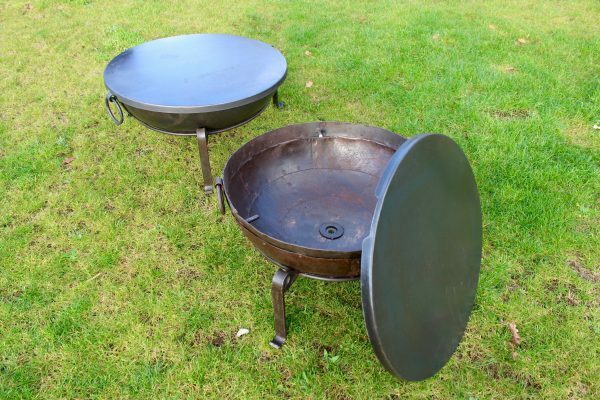 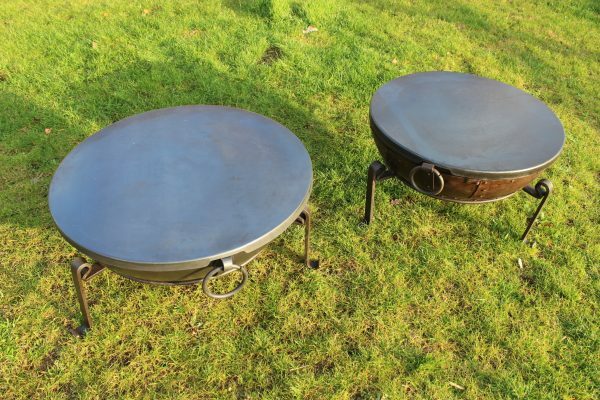 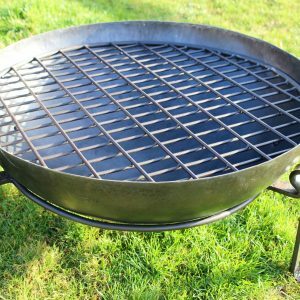 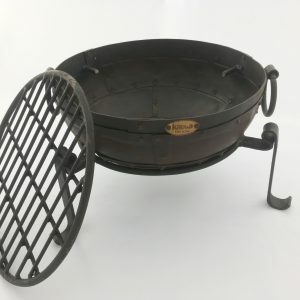 These Steel Kadai Fire Bowl Protectors are available in 3 sizes: 60cm, 70cm & 80cm. 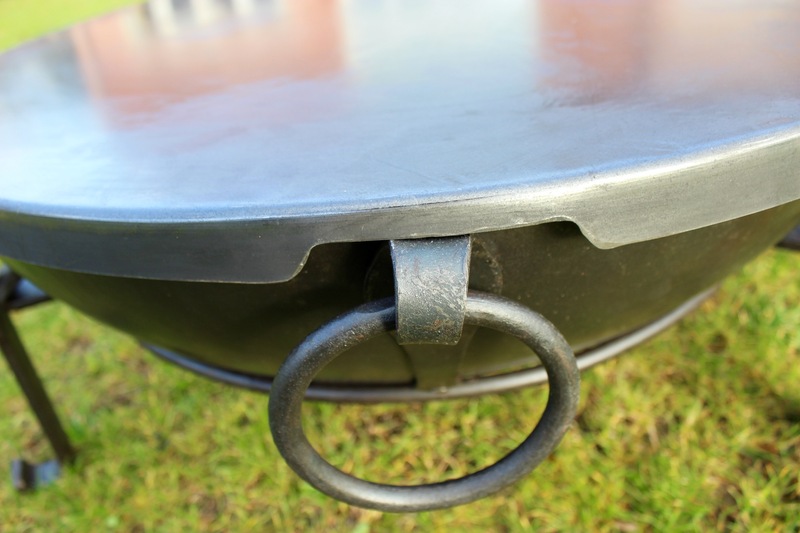 With recessed edges allowing the cover to fit perfectly over the Kadai’s drop handles, they are an excellent protective addition to your fire bowl. Each Protector will weatherproof your Kadai and is gently curved ensuring rain rolls off efficiently, keeping the inside of your bowl bone dry. 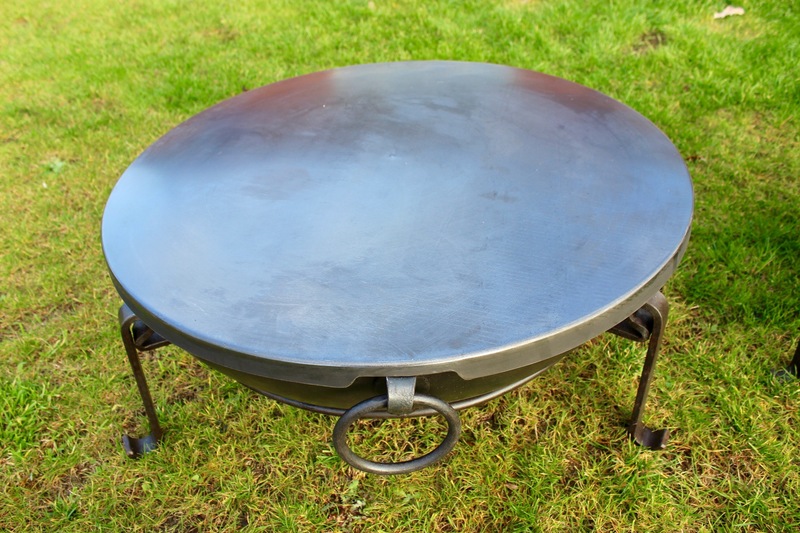 The flat surface can also be used as a work top/table when the fire bowl is not in use.